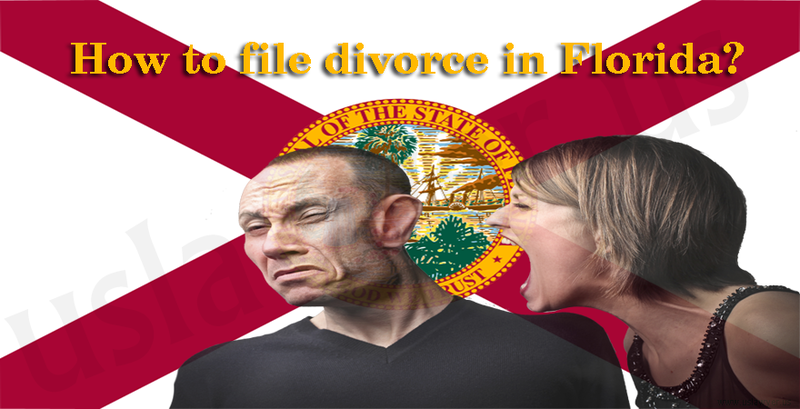 HomeDivorce Florida StateHow to file divorce in Florida? In Florida each circuit is made of one or more than one counties. Each of these have disparate requirement and needs. 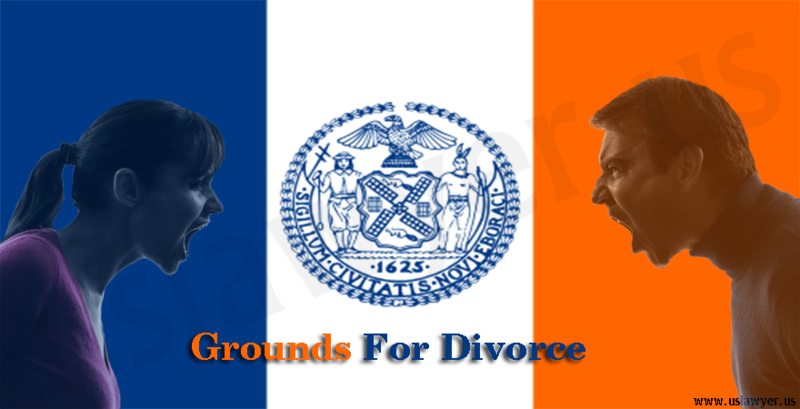 Hence, when you are out their filing for divorce it is best to take aid from the website for your circuit or hire an attorney. You are required to file the right type of form belonging to the apt circuit. 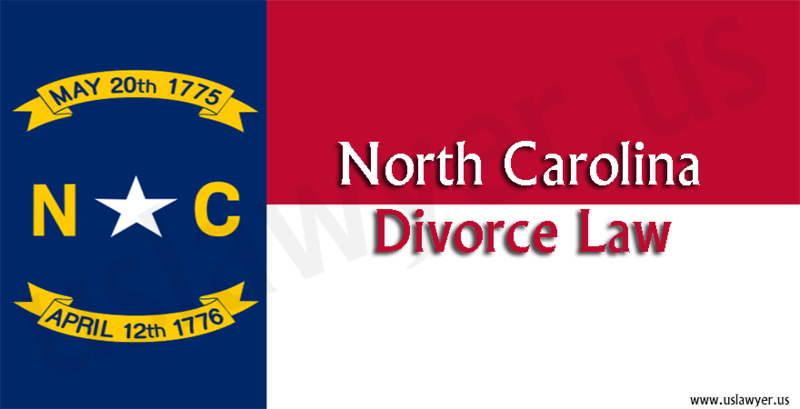 In order for you to file divorce in a county, you should have been residing in the county for at least 6 months before you have filed the divorce. 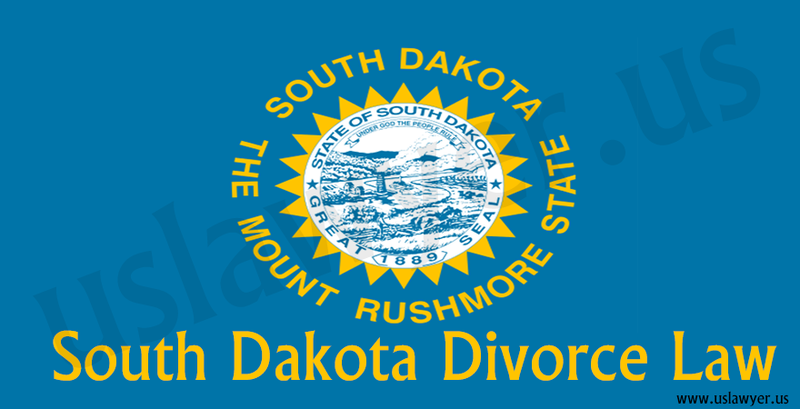 The first form in which you are required to file is “Petition for Dissolution of marriage”. 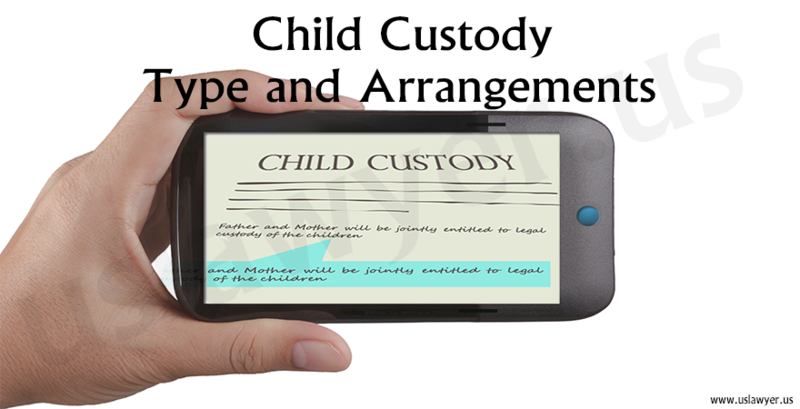 You are required to take care of all the issues when filing the form for divorce, such as assets, debts, child support, child alimony, child custody and so on. 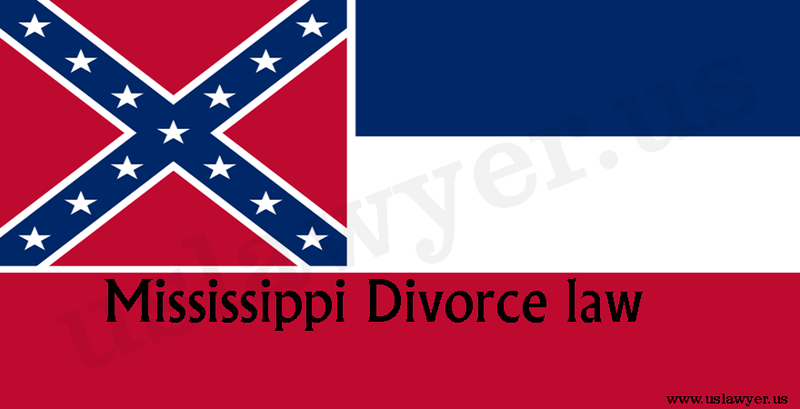 You will be liable for “Simplified dissolution of marriage” if you and your spouse have no issued on property division, or if there are no children under 18. However, in this case you will be required to fabricate and sign a settlement agreement that covers property and debt division. 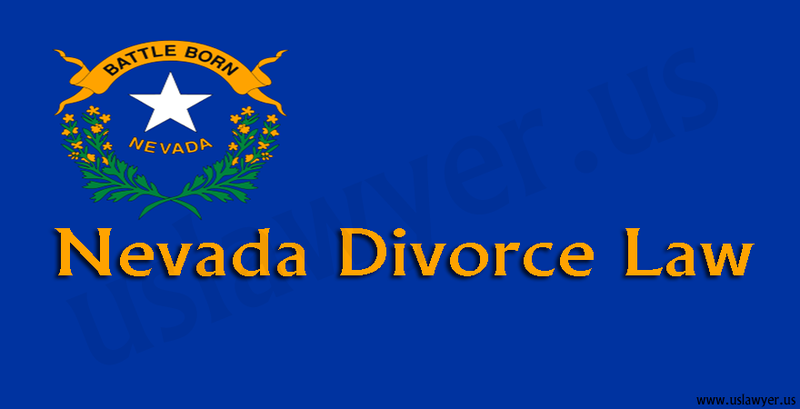 Before filing the form you will be required to have your petition notarized. 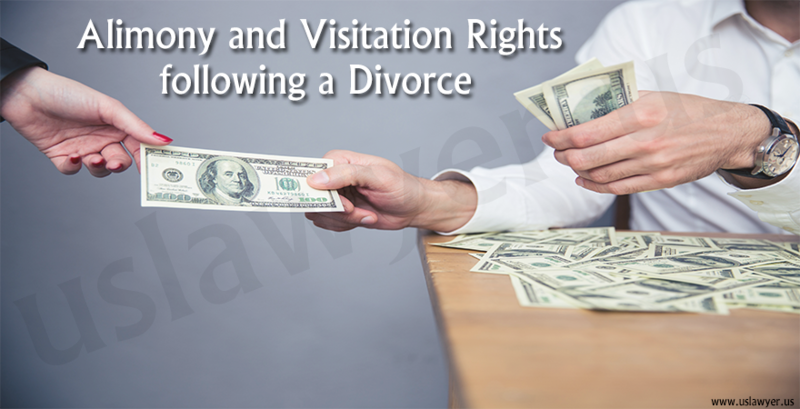 You need to give a copy of your signed and notarized petition to a clerk along with the fee. The clerk returns to you a copy with a date stamp. However, you should have a copy for yourself as well as your spouse. When you give a copy of the same to your spouse the process is called serving of petition. 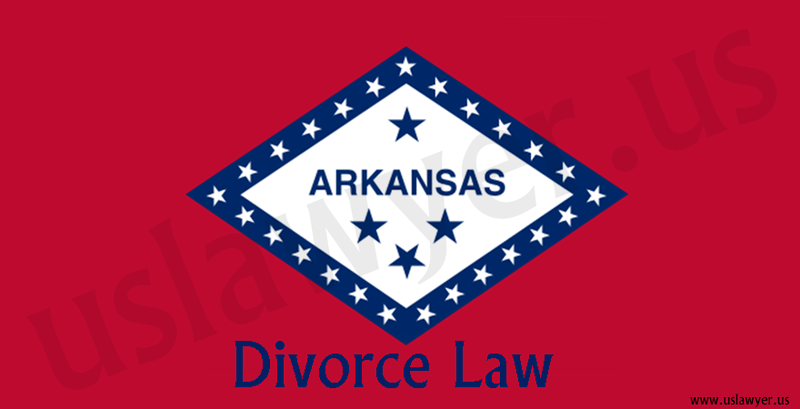 If your spouse accepts the same, either she/he or the attorney needs to send to “Answer and Waiver of Service”. The sheriff’s office of the county will be able to deliver the same in accordance with your location. However, if you are unable to find your spouse, you can still pursue the process by “constructive service”, by a local newspaper notice. 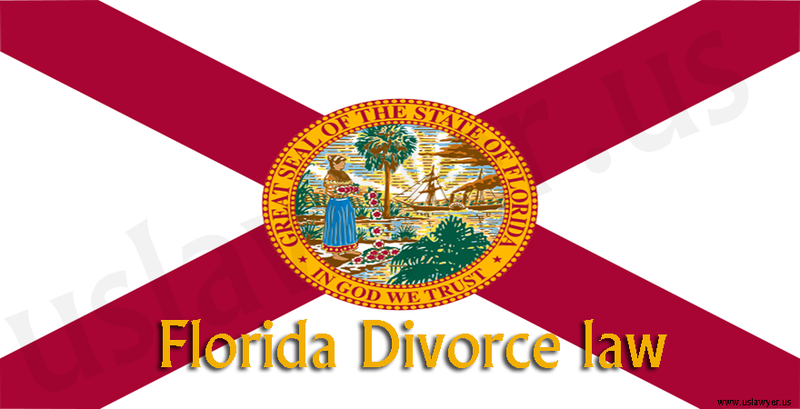 In accordance with the laws of Florida, within 45 days of serving of petition, you are required to provide a completed and signed financial affidavit to your spouse. You are required to involve income, assets, debts, tax returns, bank statements, credit card statements, personal financial statements etc.